This is going to take years. 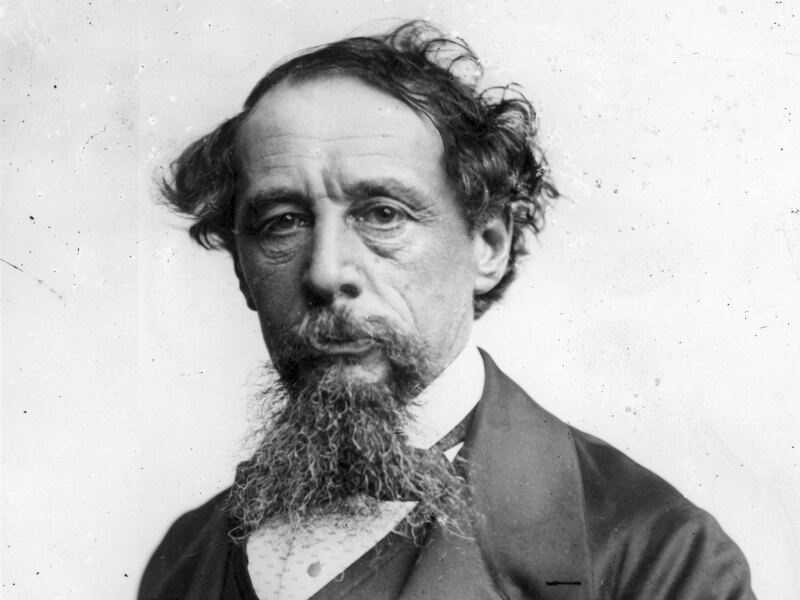 Every December we'll look at one scene, starting with Dickens' version, then exploring individual adaptations of that scene in the days leading up to Christmas. After some lighter scenes the last couple of years, this year's is a big one. We're meeting Marley and finally kicking the plot into gear. Excited! I appreciate you sticking with this every year. It's become a tradition for me, and many others, I am sure. Here's to a great December ahead!